The sheer number of senior citizens choosing to live at home versus opting for a retirement community is increasing. Along with the increase, home care and transportation services are in higher demand. Many questions arise as these homeowners age. Who will help with the housework? How will we keep our loved one safe? What about snow removal, landscaping and labor-intensive work around the house? There is much to think about when a senior parent is living at home. A comprehensive article recently appeared in the Wall Street Journal, all about ‘aging in place’. In order to grasp a handle on our senior loved-ones, let’s have a discussion about what type of care they currently need. 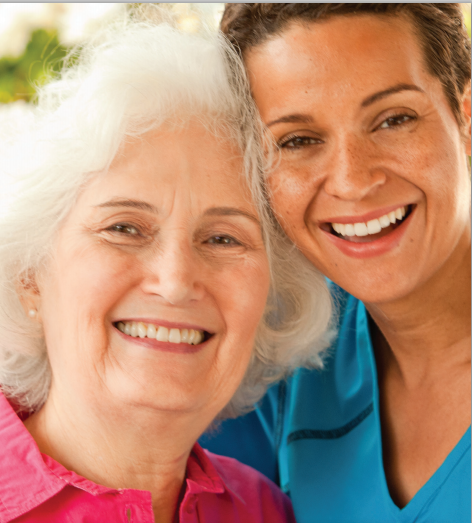 Check out our newest video at Always Best Care In-Home Care.